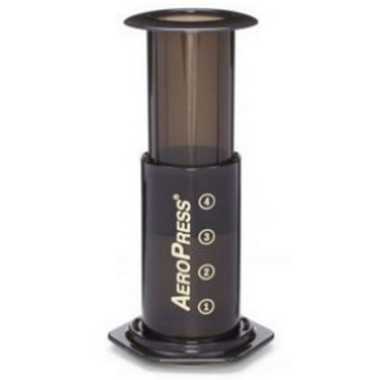 It is MUCH LESS messy than the other coffee presses that I've tried. 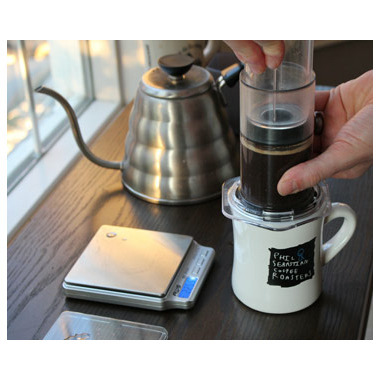 However, it only makes one medium-sized cup of coffee per pressing, NOT 1-3 cups, unless you add water afterwards, which dilutes the coffee's strength. Stunned by the perfect cup of coffee this produces. I make one 8 oz cup by using the included scoop of ground beans, hot water to the #2 mark, stir, press, then top up with hot water. I did get the goose neck bonavita electric kettle. It's heats the water to the correct temperature and much easier to pour into the tube.